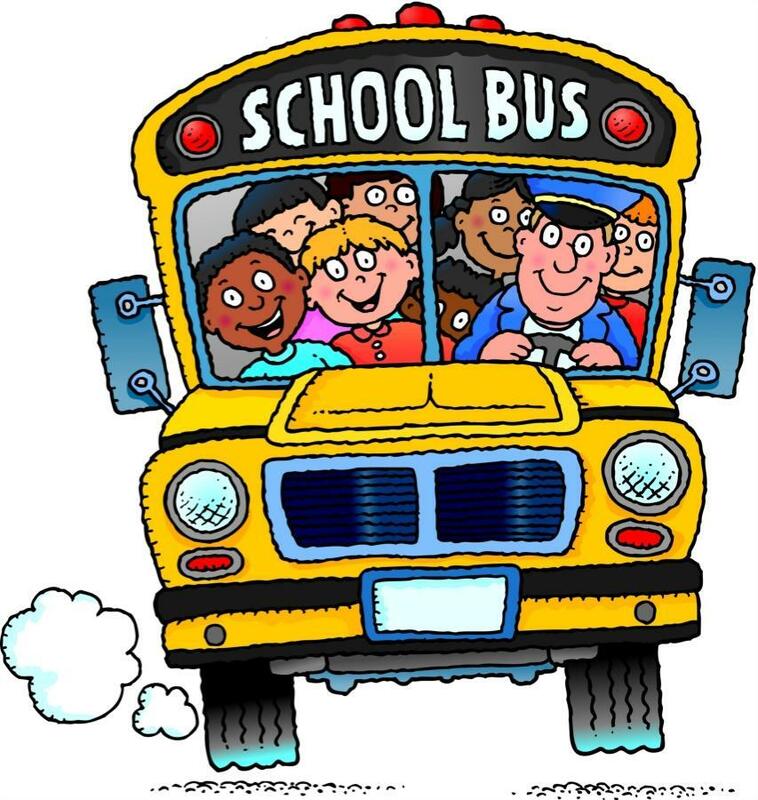 If your child is eligible to ride the school bus, there will be a fee imposed for transportation to and from school. This fee is being charged to help maintain the present level of transportation provided by the district. Tickets: Ticket books will be available at a cost of $20 for a book of 20 tickets. Handicapped: Students designated severely handicapped by an Individual Education Program (IEP) Team are exempt from transportation fees. Financial Hardship: In cases of financial hardship wherein a family receives county assistance for their children, the parents may apply for free transportation. The parents will be requested to complete an application (FORM T-3), we will need proof from the county in the month you apply for a bus pass, and if the student qualifies, a free pass will be issued. Lost Passes: When a pass is lost, the parent shall notify the Transportation Office and a duplicate pass will be issued at a cost of $1.00. Bus Pass Renewal: Semi-annual passes will expire at the end of the school semester. Students whose passes are not renewed 10 days after the pass expiration, may be denied transportation. Safety, Student Behavior, and Discipline: It is important that students realize that riding a school bus is a privilege, not a right. Bus riding privileges will be revoked when serious misconduct occurs or when minor infractions occur repeatedly. Students will be instructed in safe bus riding practices and it is imperative, for safety sake, that they comply with the bus rules and the driver’s instructions. There will be no bus refunds for students who lose their riding privileges for disciplinary reasons. Lost Articles: To avoid losses, PLEASE LABEL ALL JACKETS, SWEATERS, BACKPACKS, etc. If an item is lost, please check with the bus driver. Returned checks will be subject to a $35 service charge. 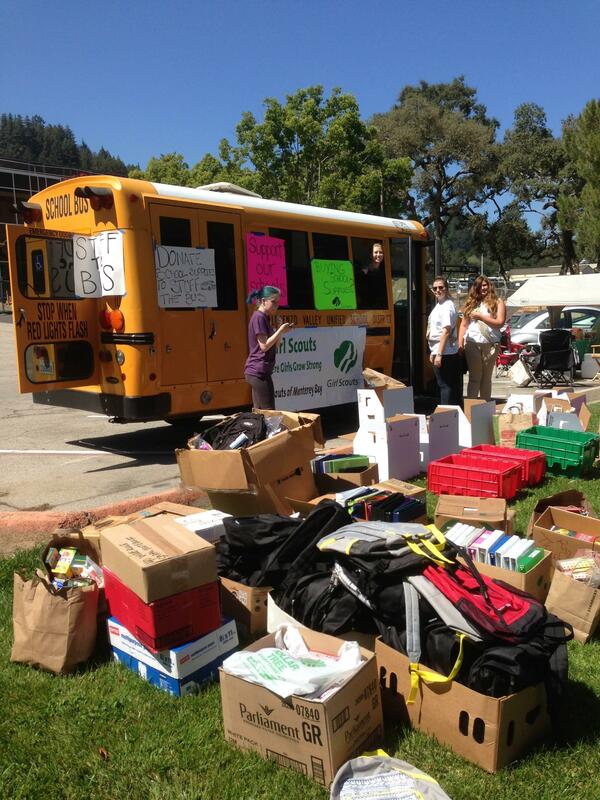 For more information regarding fees, routes and services please call the Transportation Department at (831) 336-2223. ﻿Please reference the appropriate Bus Route Information below for bus stop locations and approximate pick-up times.